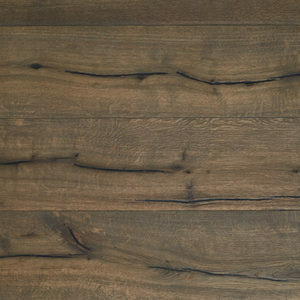 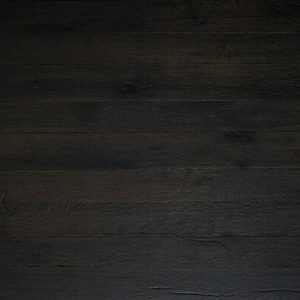 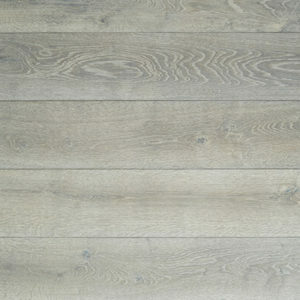 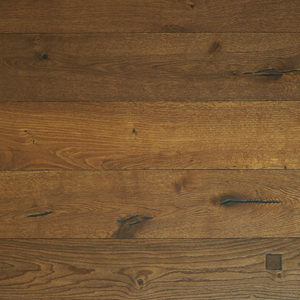 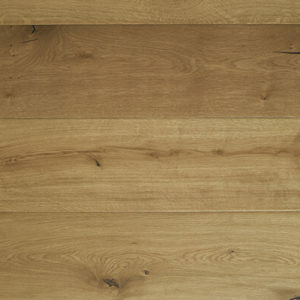 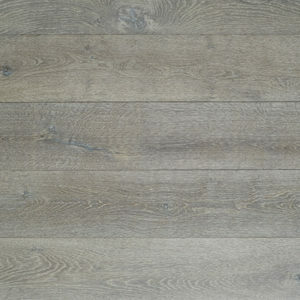 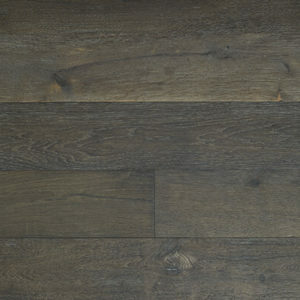 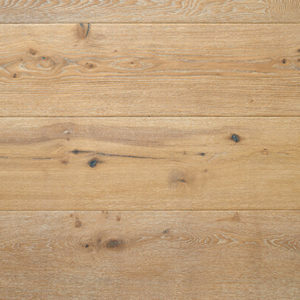 Our Aged Carbonised is composed of an European Oak timber top layer bonded on to an engineered base to ensure stability. 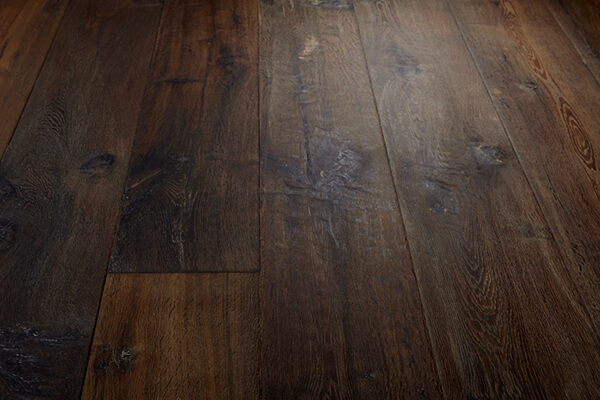 Aged boards are hand-worked by an Adze then hand-scraped, wire brushed and oak pegged to create the feel of an antique restored oak floor. 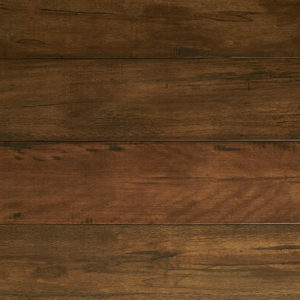 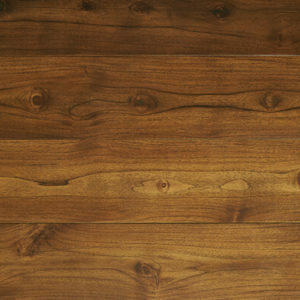 The boards come pre-finished in heat-treated mid-brown colour tone.